Apparently you cannot control everything and hair is a brilliant example of this. Nonsense! The person who said this, knew nothing about hair oil treatment. 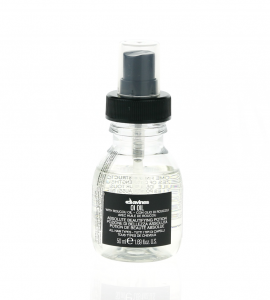 High quality oil will tame even the most difficult in maintaining and unruly hair. Hair oiling trend has its grounds. Natural hair oils are one of the most effective ways for regeneration. Thanks to them you can improve hair condition with no further costs. This is because oils are affordable and easily available. This is natural hair conditioner, which does not contain preservatives and harmful chemical substances. 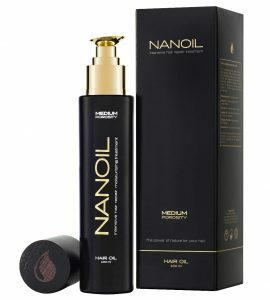 Hair oils penetrate deep hair structures, nourish and strengthen on the inside and out. These help to, e.g. restore hair with gloss, regenerate damaged hair, moisturise dry hair and strengthen weak hair. 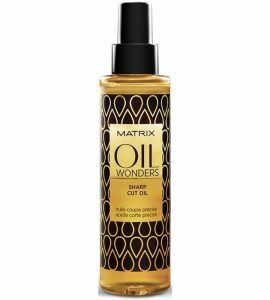 Oils are highly recommended to the owners of matte, weak, brittle and excessively falling out hair, but in fact they can be used by anyone. 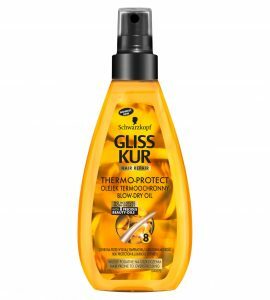 provide hair with full protection! Hair oils can also have superficial action, because they are emollients. Therefore, oils frequently fulfil protective function. They create an invisible layer and protect hair against water and essential nourishing substances loss as well as protect them against harmful factors. 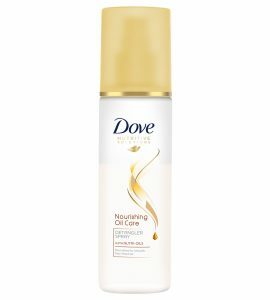 This particular function of natural hair oils is used in cosmetics for stylisation. Healthy hair are easier to style and require less cosmetics for stylisation. This is why hair oil treatment is a key matter when it comes to stylisation of hair. Strong and bouncy strands are easier to curl or straighten, are not this sensitive to drying and are in general easier to work with. It is much more difficult to tame hair that frizz and are like a pile of hay. 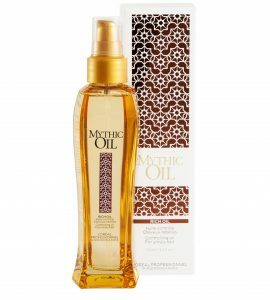 Beside nourishing, strengthening and regenerating hair, oils also have indirect impact. They often change appearance of hair after first use - provide lightness, softness, shine and make combing easier. 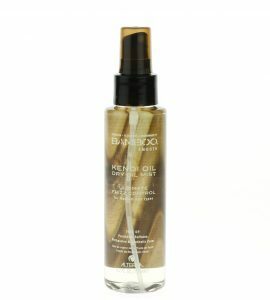 Good hair oil is great as a stylisation cosmetic. You should try these products that contain high amount of vegetable oils. What is that they do, that makes us so keen on use of them? Combing and stylisation are easier (softer, smoother). Preserve and provide hair with gloss. 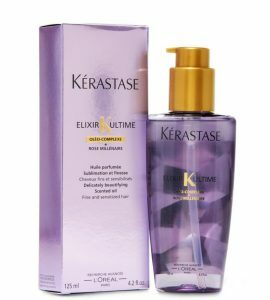 Emphasise coil of wavy and curly hair (ensure elasticity). Protect against high temperature, e.g. blow dryer or curler. 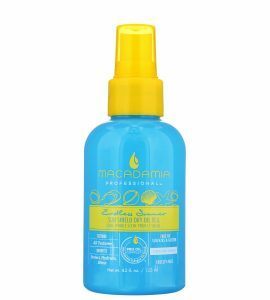 Prevent fly-away and frizzing hair. Increase volume by raising hair at their roots. There is no better product for hair care and stylisation than natural oil. You just have to choose the right one, that will have positive impact on hair and not cause the harm. 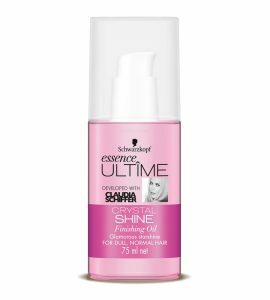 The best oils for stylisation are the light one, which will not weight hair down. After all you do not want to clump hair. It is bets to apply oil in small amounts, because even the drying and very light oil can in excess amounts cause some discomfort, oily scalp or clump hair. Recommended are stylisation products based on hair oils with two features: light consistency and high amount of oils in the composition. The most frequently recommended by the consumers are propositions described below. Hair oils used in stylisation are applied always after hair wash. This is what makes them different than oils for hair care. Nonetheless, these can be exactly the same oils, like argan oil (perfectly regenerates and is suitable for stylisation), but the method of application determines the action. You need to remember about three simple steps, so that hair oil was effective. After hair wash, towel dry hair. Take a bit of oil on hands and rub gently in damp hair. Blow dry hair and provide hair with the hair style of your choice. Rub some oil in hair moving towards hair bulbs. Dry hair on the brush. After washing hair with method right for the curly hair, towel dry them. Gently rub oil in strands on their entire length. Style hair as you see it fit, with right method. Function of great significance concerning natural oils is protection of hair against heat. Temperature above 60-70°C is very harmful to hair. There is no way to avoid it if you use curler. Indeed hair oils can help, because their protective layer protect hair against burn or damage as a result of impact of high temperature. This is a key to effective hair care of frequently styled hair.